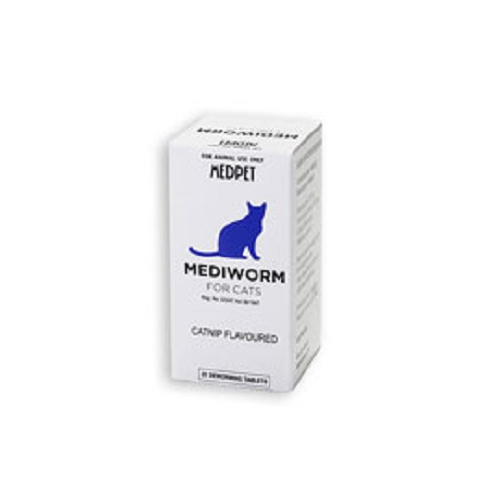 Cat wormers protect your pet from intestinal worms that may cause diseases, dullness and behavioural changes in cats. 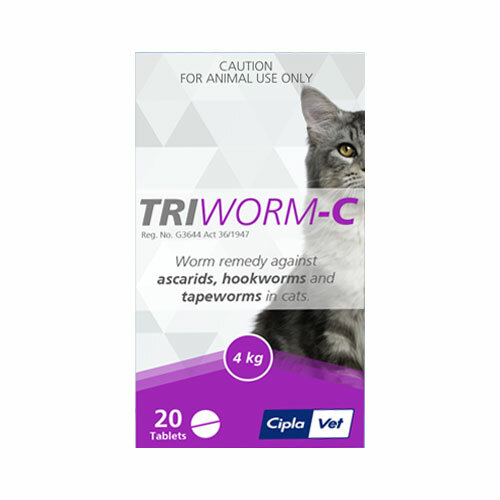 Pet Care Club offers branded cat worm products that destroy worms from the pet’s system. 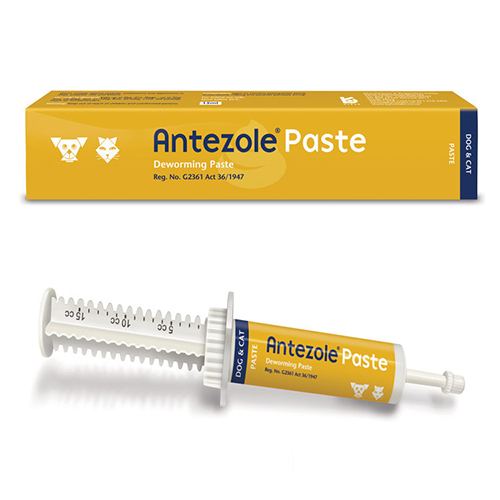 Find with us some of the most popular cat deworming treatments including Profender, Milbemax, Felex Plus, Drontal tablets and more, all at hugely discounted rates. 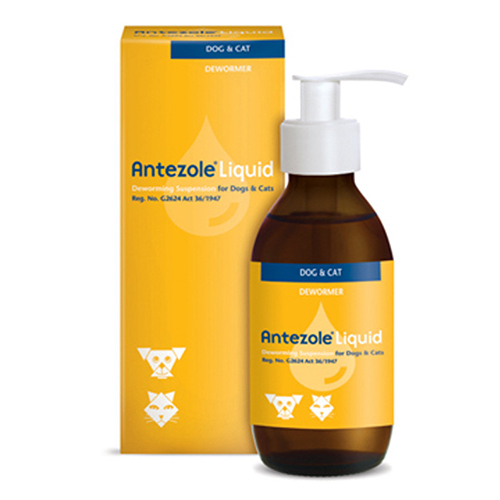 We bring highest quality of cat wormers at lowest prices. 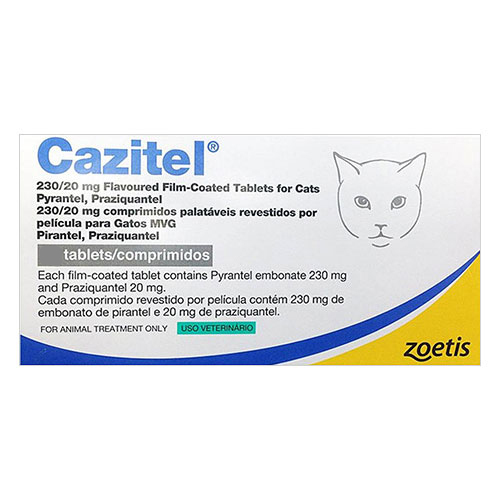 Shop with us an array of cat wormers from Bayer, Pfizer, Novartis and other brands at least prices. 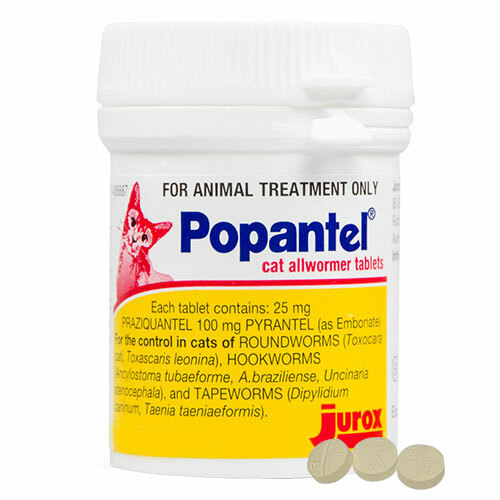 Roll up and down to find latest cat wormers.